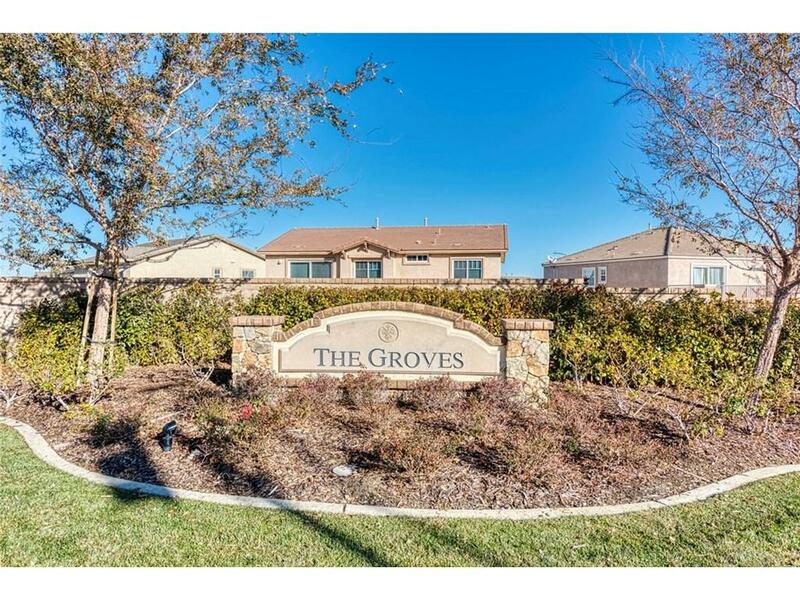 This gorgeous rare to find single level home features 4 beds and 3 bath, 2,347 Square foot, this is great for a family looking to buy in one of the best sough after community of West Palmdale the "Anaverde neighborhood" near to McAdam Park and Palms Park, and the great Anaverde schools district. This property has a formal double door entry that leads to an open floor plan, with tile flooring throughout the house, modern kitchen with granite counter tops, and build in island, french window shutters, save energy dual panel windows, formal dining and living room, master bedroom and master bath. In the back yard you'll find the sparkling pool, excellent for those hot summer days or nights, well maintain green yard with apple and lemon trees. Because this Awesome property won't last longer, you need to see it right away!